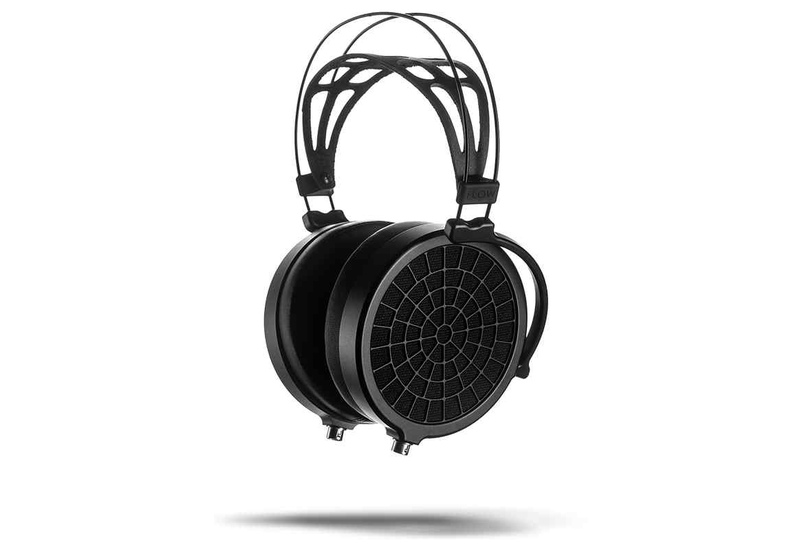 15In January we the pleasure to present the Ether 2 by MrSpeakers in our headphone studio. They are open, planar magnetic headphones characterized by a rich and detailed sound as well as being a total comfort to wear. This is not least due to the low weight of just 290 grams. If you’d like to have a listen, we’d be happy to welcome you.